Fantastic Tuesday - today we very proudly present the Iron Lady - Katinka Hosszu!!! Katinka is the world record holder in 100 IM, 200 IM (long course and short course), 400 IM (long & short course), 100 back (short course) and 200 back (short course). Katinka was the first swimmer ever to hold world records in all five individual medley events at the same time. Katinka was named FINA Swimmer of the Year in 2014, 2015, and 2016. In Rio she won three Olympic Gold Medals. In Stockholm this fantastic swimmer will goes for a new challenge in the career - to swim ALL THE FEMALE EVENTS!!! Welcome to Swim Open Stockholm Katinka!!! Freaky Friday - Today we proudly present the great team of Denmark entering Swim Open Stockholm! In the fantastic team we will meet swimmers like the Olympic Champion at 50 Freestyle, PERNILLE BLUME, the great long distance swimmer LOTTE FRIIS and the fantastic breaststroker RIKKE MÖLLER PEDERSEN. 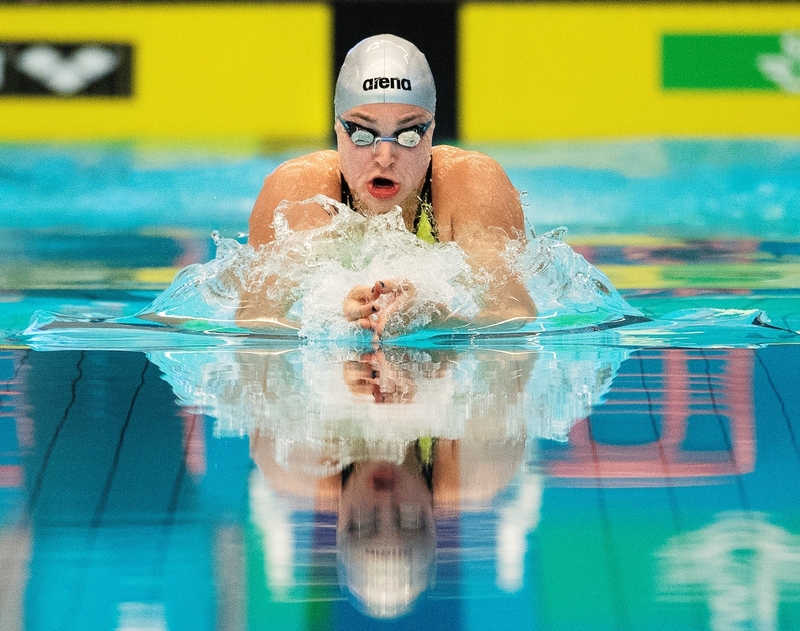 The other great swimmers in the team are Sarah Bro, Mathias Zander Rysgaard, Emelie Beckman, Signe Bro, Gustav Friberg, Christina Munkholm, Amalie Mikkelsen. We say wow - and Welcome Denmark!!! Today we proudly present the team from Ghana! Ghana who had two swimmers representing in the Olympics in Rio (the female back- and freestyler Kaya Forson and the male sprinter Abeiku Jackson) comes with a team of totaly twelve swimmers + staff. Welcome Ghana! Today we proudly present the next great team entering Swim Open Stockholm. Team Graz with many of the swimmers in the Team DLP project 2020. In this team we find great swimmers like Edgar Crespo, Claudia Hufnagl, Simon Popelka, Christina Northdufter, Dominik Unger, Katarina Listapadova, Nikola Obravac, Caroline Pilhatsch, Adam Franz and Marco Reiser. From Sweden we also have Johannes Skagius and Axel Pettersson training in Graz. Today we very proudly present the next superstar entering Swim Open Stockholm - Giedrius Titenis. 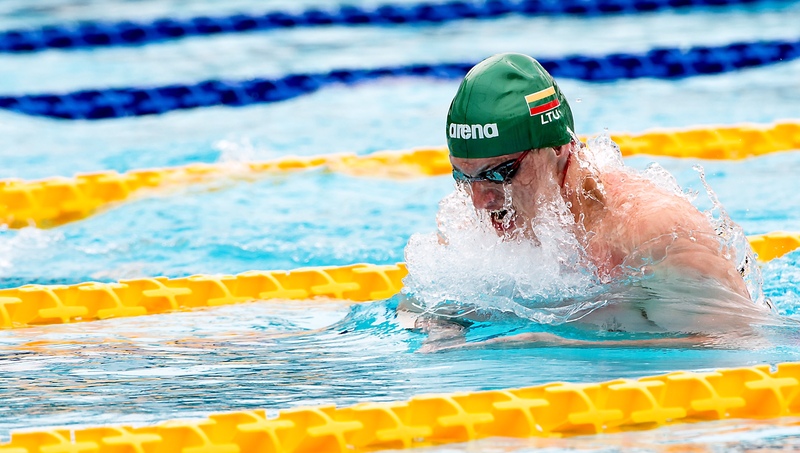 This magnific breaststroker from Lithuania has five bronzemedals and one silvermedal on his conscience from both European and World Championships since 2009. From the Lithuanian Team we, beside Titenis and Ruta Meilutyte, also will see Danas Rapsys (former European Junior Champion 200 backstroke-13), Andrius Sidlauksas (World Junior Champion breaststroke in Singapore-15) and the great butterflyer Deividas Margevicius. Quite new product - but very usefull for all swimmers and triathletes from beginners and rising. 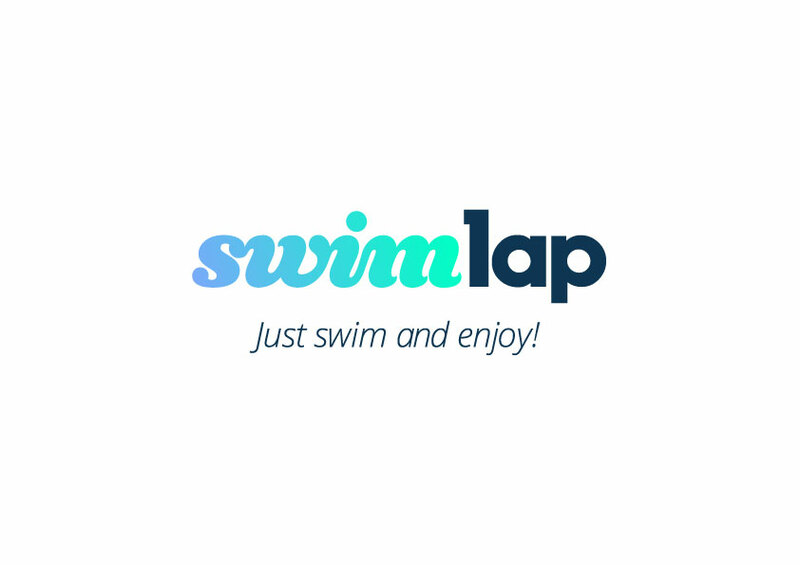 Swimlap is a Swedish top product with the motto: JUST SWIM AND ENJOY! You meet the great staff from Swimlap at Swim Open Stockholm. Visit their site here! Today we proudly present the next superstar entering Swim Open Stockholm - Ruta Meilutyté!!! Ruta is current world record holder at 50 & 100 breaststroke in long course, and also at 100 breaststroke in short course. She won the 100 breaststroke olympic gold in London. Altogether she has conquered thirteen international champion medals, nine of the at the top of the podium. 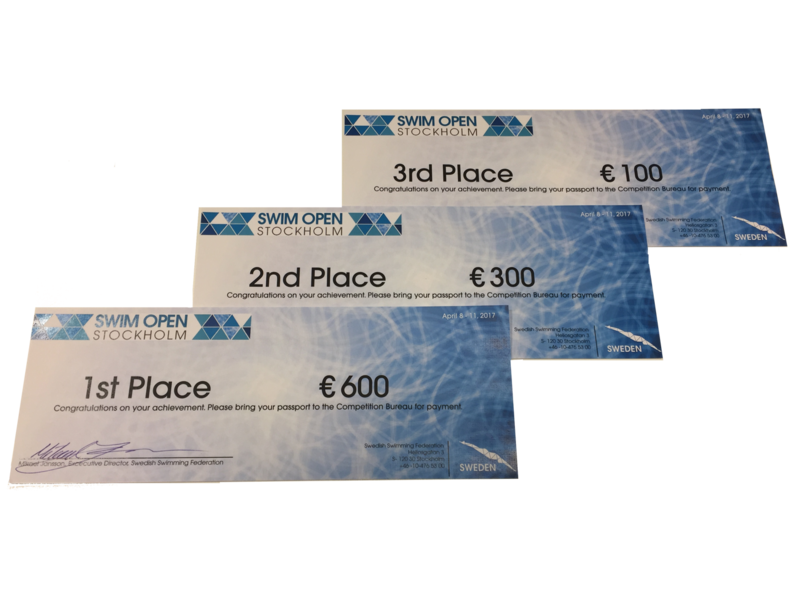 Last year at Swim Open Stockholm Ruta won both hte 50 and the 100 breaststroke. Welcome back Ruta! 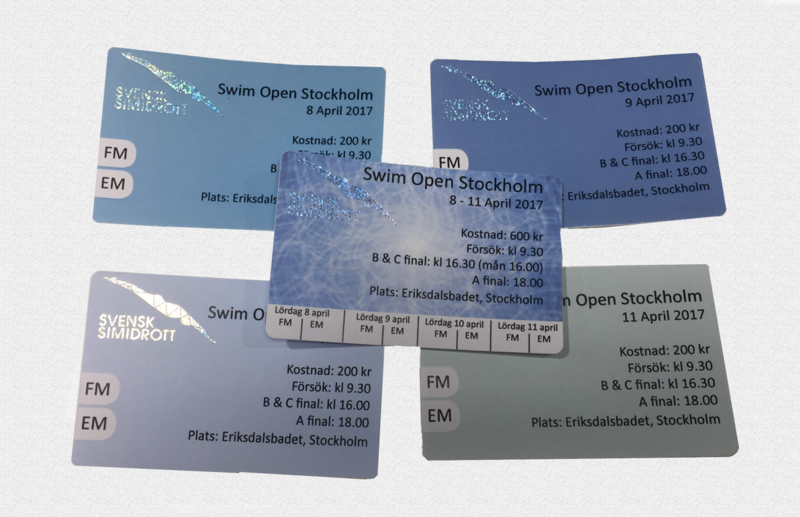 The coveted tickets for this year Swim Open Stockholm sells like hot cakes for the moment - and they are limited. So don´t miss your place at the stand during this amazing event. 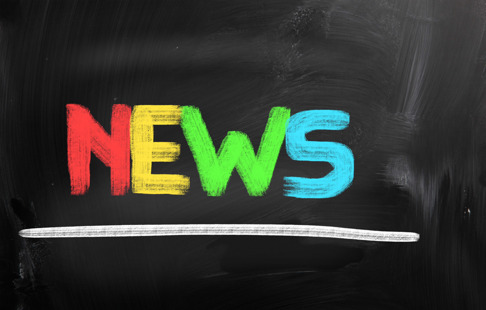 You find all information about tickets here! Today we welcome the german freestylesprinter Nina Kost to Swim Open Stockholm. 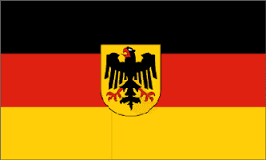 Nina is three times winner at German Championships and was part of the German Team at EC in Netanya-15. Willkommen Nina! We are happy to announce the Greek Team coming back to Swim Open Stockholm this year. Kalos i'rthate! Today we prodly welcome the great sprinter Yauhen Tsurkin. Yauhen was European Champion in 50 butterfly in Berlin-14. 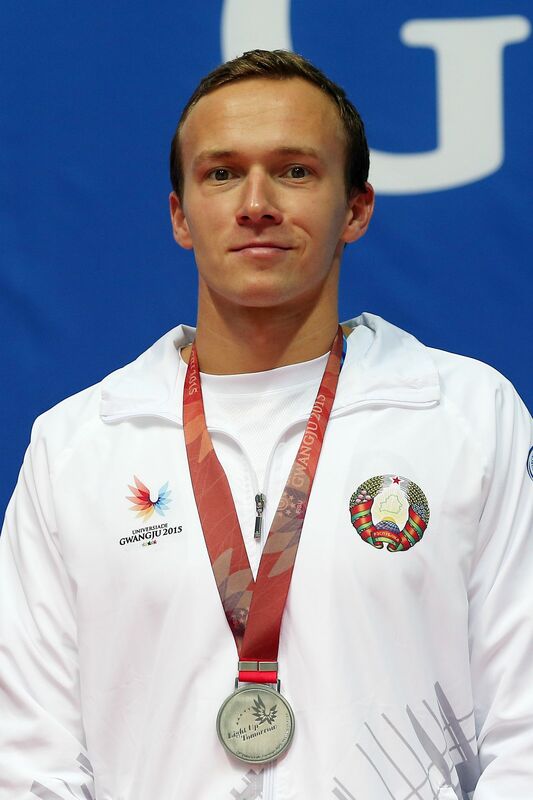 He also won Gold in 50 butterfly at Universiaden in Kazan-15 and 50 freestyle in Gwangju-15. All together he has concuered eight international championship medals in butterfly and freestyle plus three in relays. Yahuen was part of the Belarus Olympic Team both in London-12 and in Rio-16. Welcome to Swim Open Stockholm Yauhen! The next superstar we proudly can announce won silver in the 50 and 100 freestyle in the 2012 Summer Olympics in London and also competed in Rio - Back for this years event in Stockholm we will meet ALIAKSANDRA HERASIMENIA!!! Aliaksandra is also specialist in sprint backstroke. Today we proudly welcome the National Team from Belarus to Swim Open Stockholm!